Greyhound racing is all done in New Hampshire. 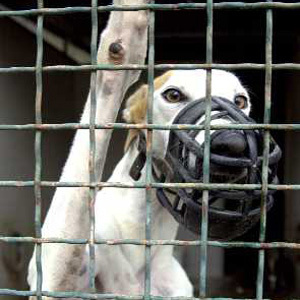 Governor Lynch has signed House Bill 630, which prohibits dog racing in the Granite State. Huzzahs all around. Read all about it here, here and here.